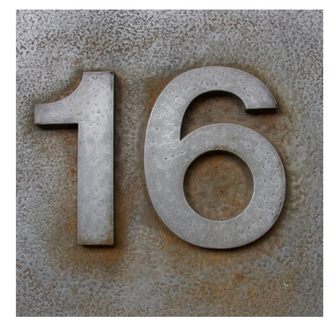 The average attendee spends 8.3 hours viewing trade show exhibits at a show or exhibition. That gives you plenty of opportunity to connect with your target audience. Source: Exhibit Surveys, Inc. I want to thank CEIR for all their recent new research quoted in this article. CEIR has really upped their game in the past few years, providing a wealth of new insights about the value and use of trade shows. Thanks also to all the attendees who played our “Staggering Trade Show Stats” game at EXHIBITOR2013. Skyline donated $4,925 to charities on behalf of game participants. 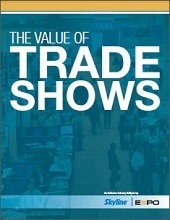 I hope these stats help you in proving and improving the value of your trade show program!